Posted on 10/05/2017 by EDMit it	in Live Review and tagged Canada, dubstep, Echostage, EDM, electronica, house, REZZ. We made our Echostage return for that venue’s debut of the rising Canadian disc jockey Isabelle Rezazadeh aka Rezz! Rezz put on a great show last Saturday. Posted on 09/19/2017 by Mickey McCarter	in Live Review and tagged Canada, dubstep, Echostage, EDM, electronica, house, REZZ. 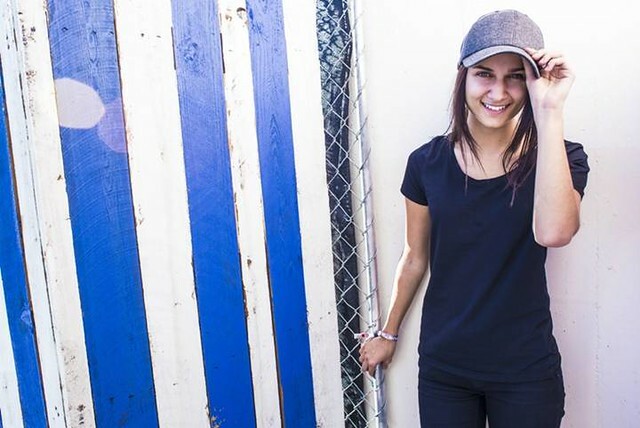 Canadian DJ/producer REZZ, born Isabelle Rezazadeh, is on her Mass Manipulation Tour, which visits Echostage in DC on Saturday, Sept. 30. The tour follows the release of Mass Manipulation, her debut album, on Aug. 4 via mau5trap Recordings (deadmau5’s label). Posted on 01/07/2016 by Mickey McCarter	in Live Review and tagged 9:30 Club, DESTRUCTO, EDM, house, Justin Martin, Los Angeles, REZZ. Dark grooves with sprinkles of crystalline keyboards? 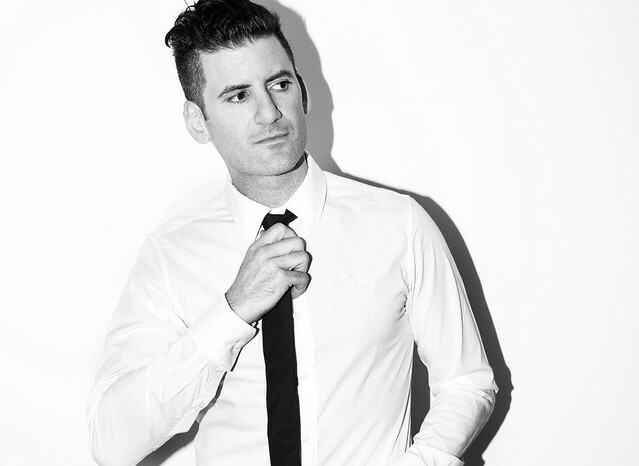 The new single “Bodyback” from LA-based DJ and producer DESTRUCTO delivers with danceworthy gusto. Although based in Los Angeles, Gary Richards, aka DESTRUCTO, originally hails from DC! And the EDM innovator founded HARD Events, a concert series recently bought by Live Nation. More recently, DESTRUCTO is getting back to doing what he loves best: spinning exciting house music for discerning listeners. And so DESTRUCTO returns with his Ship2Ship Tour, which he launches next week in Austin, Texas. 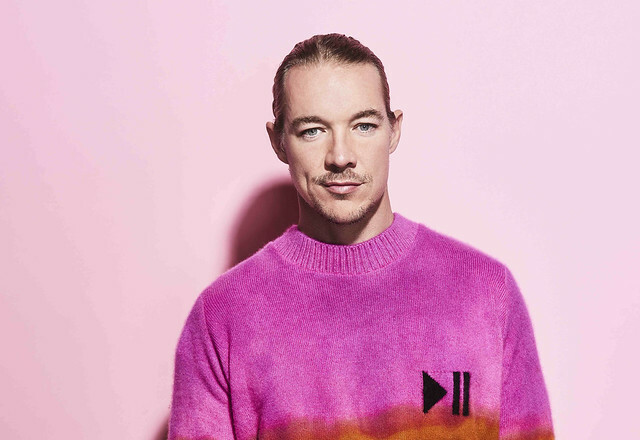 He brings the tour to DC to perform in a late show at the 9:30 Club on Wednesday, Feb. 3. Co-headlining with Justin Martin, he fits the tour nicely in between twin appearances at the 2016 Holy Ship! electronic dance cruises — the first of which wrapped up yesterday and the second of which launches in February. Opening for DESTRUCTO and Justin Martin is ingenuous young DJ REZZ (born Isabelle Rezazedeh) from Niagara Falls, Canada. Tickets are available online.